Buying a car is tricky business. After your house, a car purchase is likely to be the most expensive decision you make. To help you avoid the heartache of running into pitfalls, here’s how to avoid the most common car buying mistakes people make when purchasing a car. 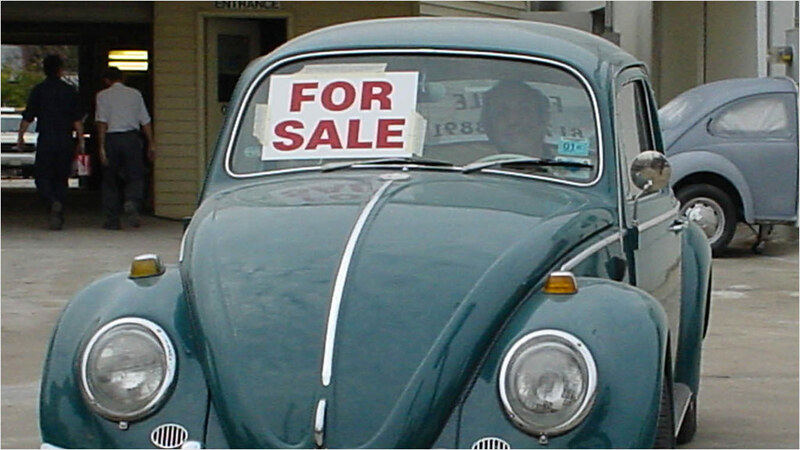 It’s likely that everyone will buy a used car at least once in their life. It can be an exciting, maddening, and intimidating experience. But if you do it right, it can mean the difference between a lemon and a true cherry of a ride (see what we did there?). Shift knows a little bit about used cars and we want to pass on our test drive checklist and tips so you have the best chance of buying a great used car.